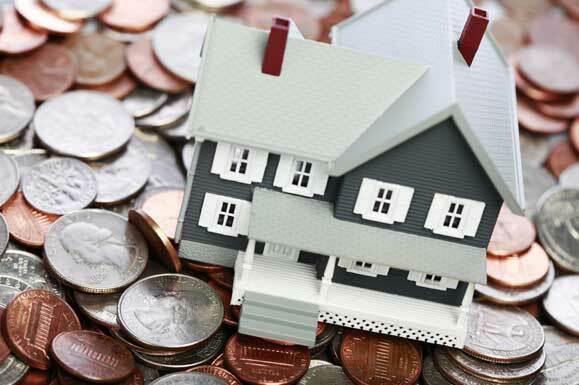 Consider the cost of insuring a home before you buy it, and you could save yourself from a hefty bill. Why? Because even seemingly identical homes can carry substantially different premiums. It may sound crazy, but since there are so many factors that go into determining the cost to insure a home, including the proximity to emergency services – fire department, police station and hydrants, and even the age of the home’s systems – heating, electrical and plumbing, the difference between two homes – even two identically priced homes – can be as much as 15%. Now, that’s a pretty good reason to comparison shop. Homes can be damaged in fires, floods, and other mishaps, but there’s not much that can go wrong with land. Purchase enough insurance to cover the value of your home, and let the land take care of itself. According to the U.S. Fire Administration/ National Fire Data Center there were 14,450 residential fires caused by smoking in 2002. With statistics like this one on the book, it’s not surprising that homeowner’s insurance costs more for smokers. If you smoke, and are serious about lowering your bill, consider quitting. 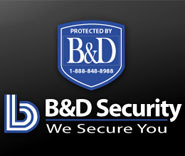 Add an alarm system to your home; and your insurance company is likely to reward you with a discount, usually 5-10%. Include water sensors, and you could save even more. Do you live in an area that’s prone to earthquakes, hurricanes or other natural disasters? If so, you may be able to protect your home and lower your insurance premium by adding features like a reinforced roof, storm shutters or a hard-wired generator. Even upgrades to your heating, electrical and plumbing systems can sometimes net a discount. Talk to your agent to find out if there are upgrades that you should consider. Purchase all of your insurance policies – auto, homeowner’s, etc. – from one insurance company, and you’ll qualify for a multi-line discount, worth about 10% off of your total premium. Give your homeowner’s premium a major trim by raising your deductible – the amount you’re responsible for paying when you make a claim. If you can afford to raise your deductible from $500 to $1,000, you could save as much as 25%.